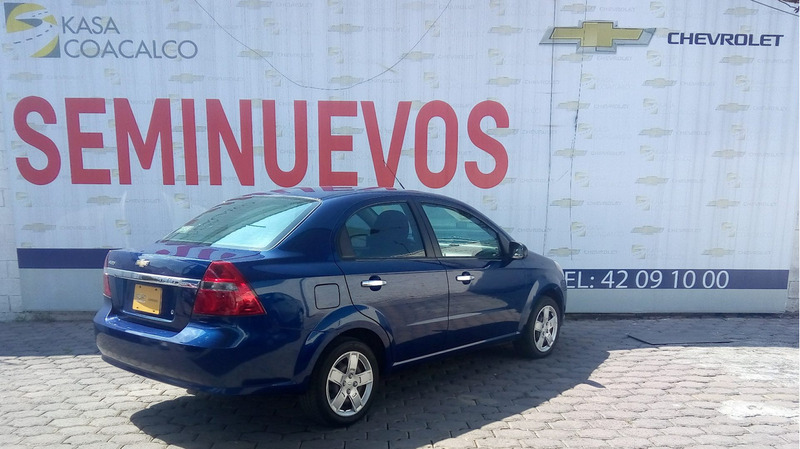 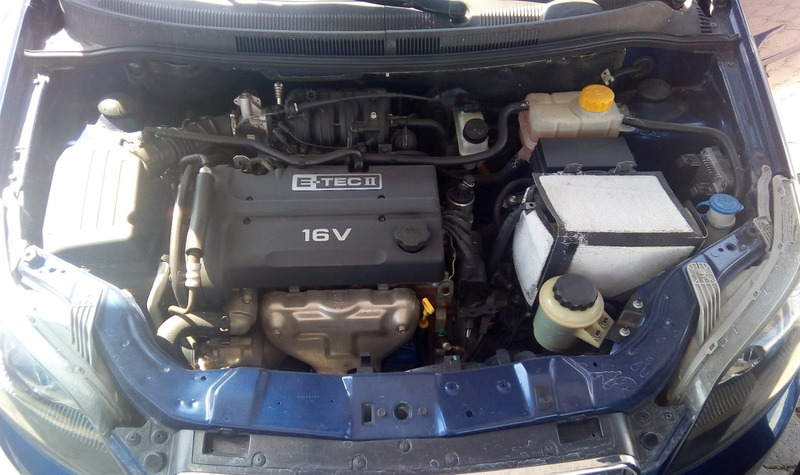 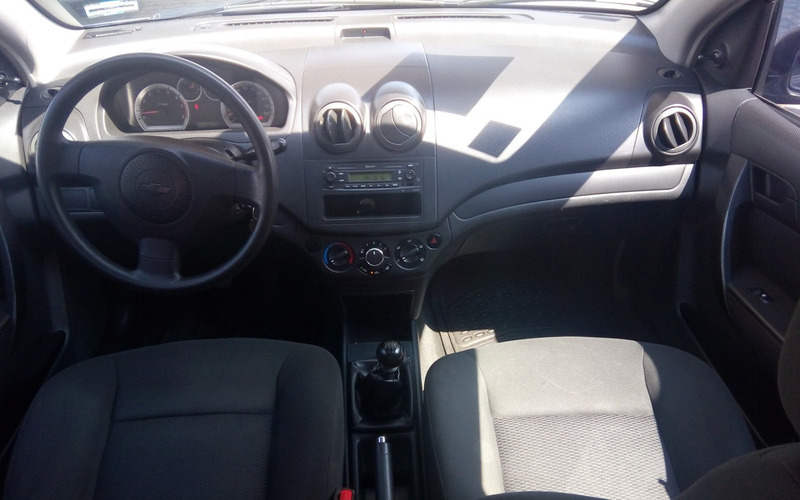 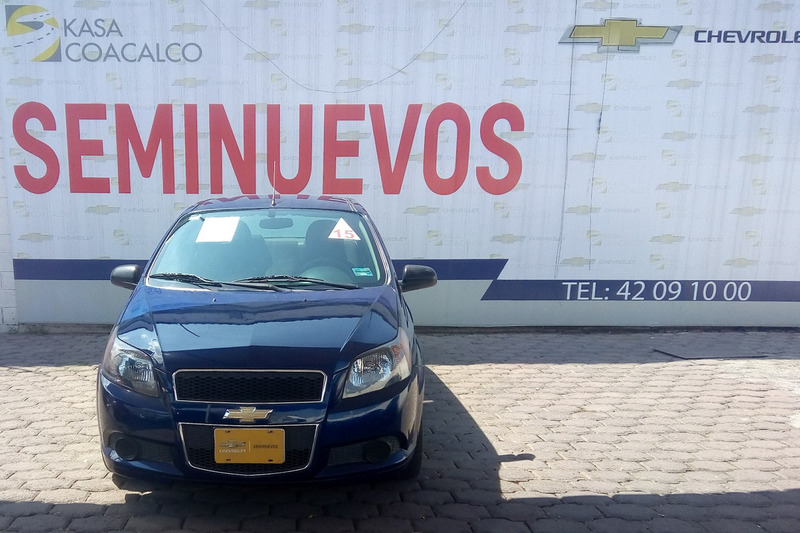 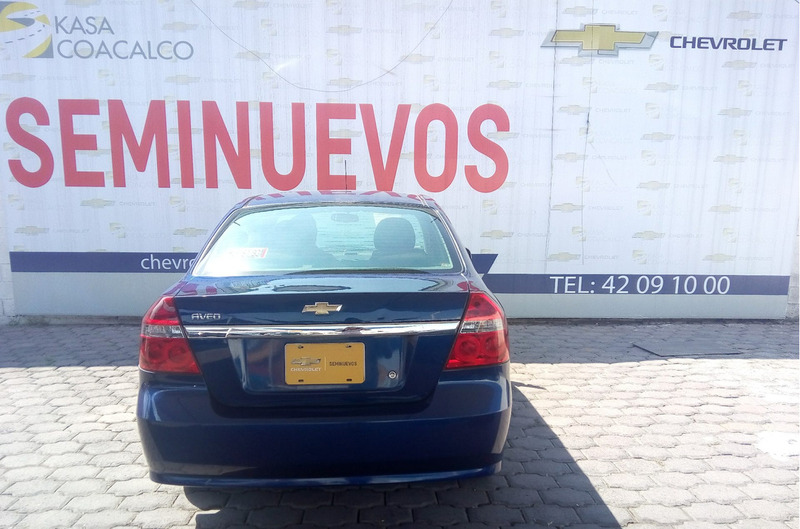 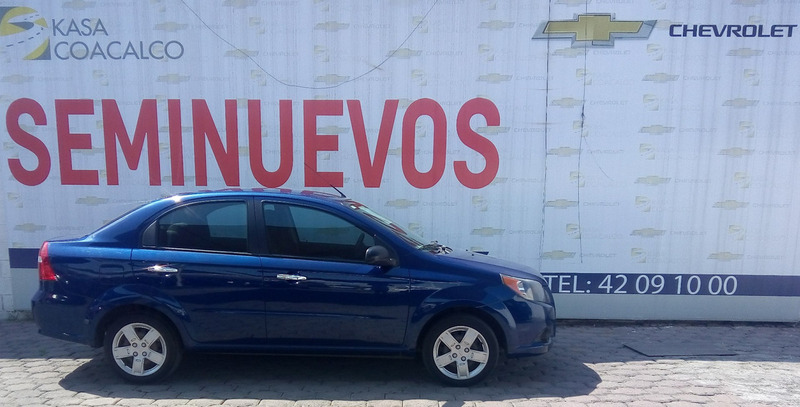 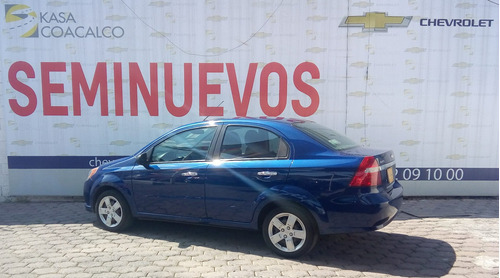 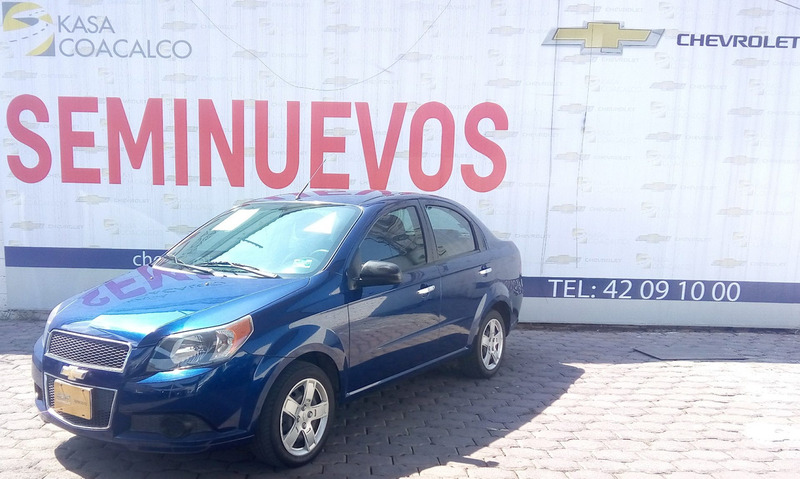 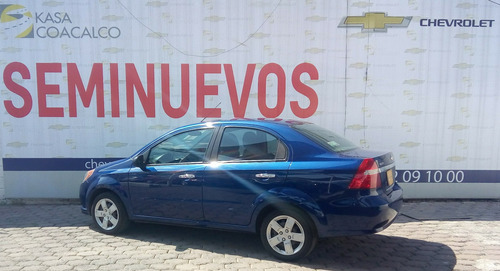 FACTURA ORIGINAL, TODOS LOS PAGOS EN REGLA, ENGANCHE DESDE EL 20 POR CIENTO Y DE 12 HASTA 60 MESES DE FINANCIAMIENTO, APARTIR DE MODELOS 2011.SOMOS AGENCIA CHEVROLET COACALCO. CONTACTANOS O VISITANOS Y CON GUSTO TE ATENDEREMOS. ¿NO TE PIERDAS ESTA EXCELENTE OPORTUNIDAD! 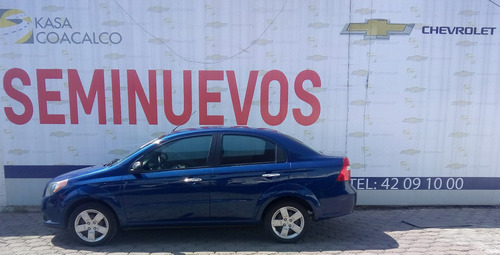 NO TOMES RIESGOS ..TEL. (55) 4209-1000 EXT. 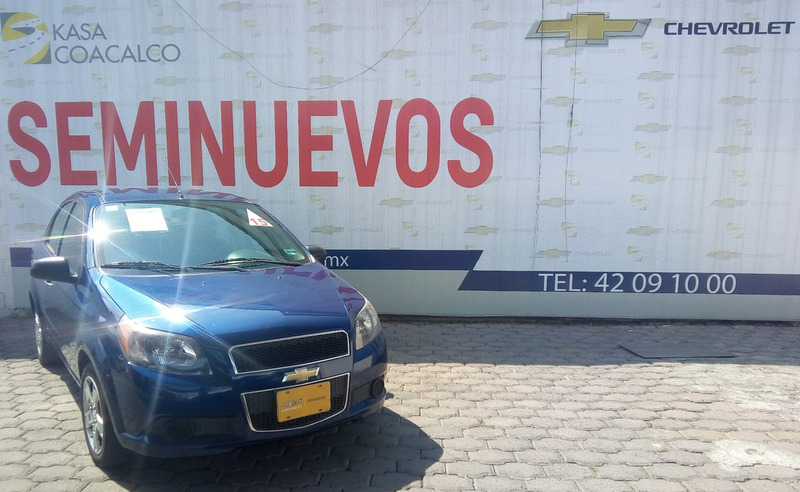 33401 CONSULTA TERMINOS Y CONDICIONES CON NUESTROS ASESORES DE VENTAS.